Valspar Paint at Broadway Store! Interactive+ & ClassicPro Authorized Dealer! Visit our Upper East Side or Broadway stores! 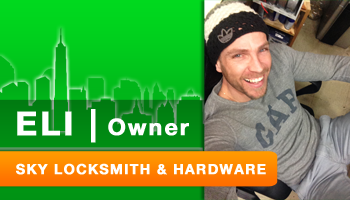 Keep it SAFE with GARDALL & AMSEC! the key to great service! Visit our Upper East Side or Broadway store! 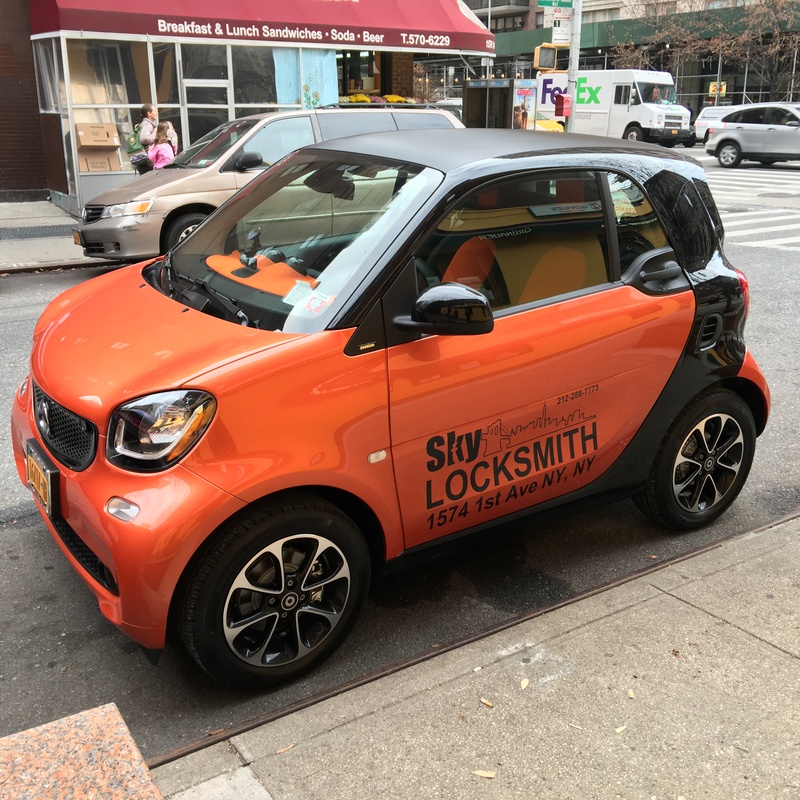 Contact Sky Locksmith for EMERGENCY service OR for a FREE home estimate TODAY! Call or fill out our 24/7 Emergency Request form and a representative will assist you right away! Not an Emergency? You can also schedule an appointment on a day that works best for you! Online or In Store: Find a Lower Price and We'll Match It!